D4D’s Clinical Director describes the development of health technologies for the NHS in Health Europa Quarterly. 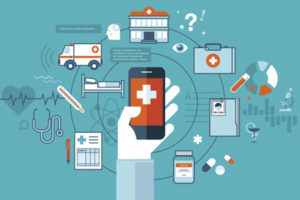 Effective partnership working is key to successful technology development, according to Professor Tindale; this includes working closely with patients and carers, and clinicians, to ensure technologies meet the needs of their users. Professor Tindale shares her thoughts on a range of subjects including the challenges that businesses face in launching products into the NHS, and some of the technologies that we are currently working on. To read more you can find the full article here.